As we ramp up to tomato season, we look to an expert in Scott Daigre. 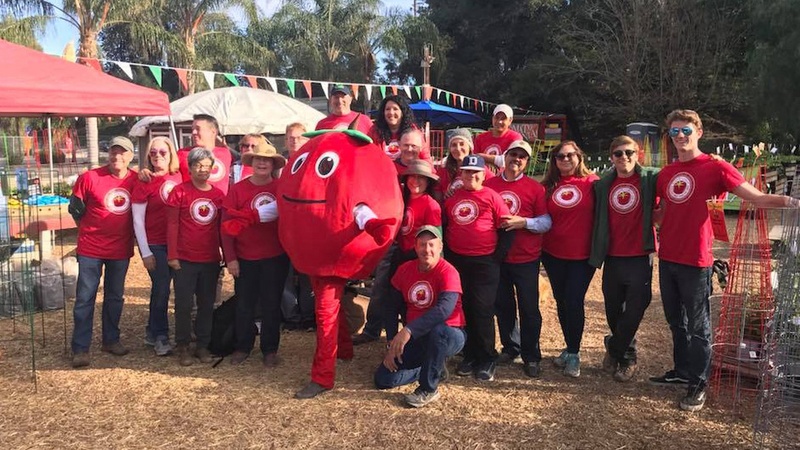 Scott is the force behind Tomatomania, the largest tomato seedling sale in the world—and it’s right here in Southern California. Each spring Scott takes his latest collection on the road, doling out advice to newbie gardeners and green thumbs alike. From Friday, March 15 through Sunday, March 17, the Tapia Brothers Farm Stand in Encino hosts the largest of the TOMATOMANIA! seedling sales, with almost 300 tomato varieties.